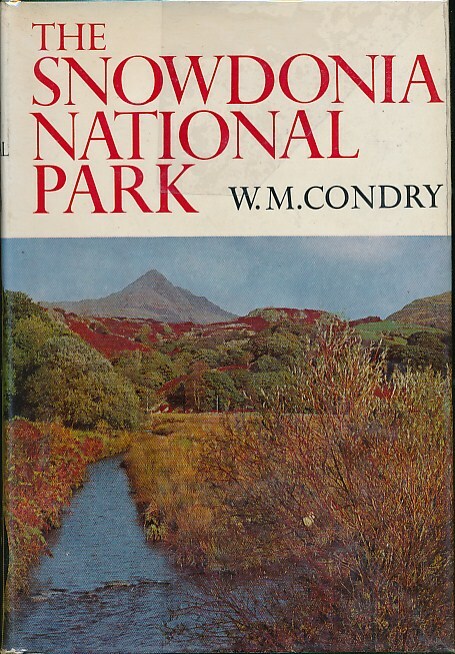 Barter Books : Condry, W M : The Snowdonia National Park. New Naturalist No. 47. 230 x 160 mm (9 x 6 inches) - xviii, 238pp. VG : in very good condition with dust jacket. Minor tear at head of spine wrapper.